Gone are the days of full-frame photography being the sole territory of professional photographers. With cameras like the Nikon D750, amateurs and beginners can dive in and go snap-happy. What are the camera’s selling points? The combination of the 24.3MP CMOS sensor and an Expeed 4 processing engine gives the Nikon D750 a native sensitivity range of ISO100-12,800 with extension settings taking this to ISO50-51,200 – that’s excellent for low-light photography. It's also possible to shoot at up to 6.5fps and record Full HD video at up to 60p. There are stereo mic and headphone ports alongside the ability to isolate audio levels before and after recording. There’s also in-built Wi-Fi and an app that can be used to trigger the camera remotely. Nikon has used a combination of magnesium alloy and carbon fibre in the construction of the D750, giving it a solid feel and some amount of weatherproofing. Controls wise, everything you need is within easy reach and logically arranged either at the rear of the camera or on the top plate. How does the picture quality compare? When matched with a good lens, the autofocus is superb, and the D750 won’t disappoint perfectionists. It's extremely capable and can deliver superb, sharp images with natural colour, perfect exposure, plenty of detail and well controlled noise in a wide range of situations. 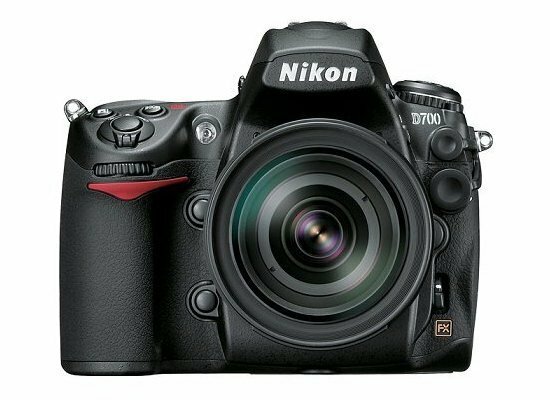 The Nikon D750 Digital Camera was added to the Digital Cameras category in August 2017. 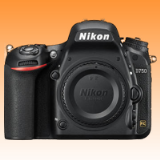 The lowest price GetPrice has found for the Nikon D750 Digital Camera in Australia is $1,648.85 from Ryda Dot Com. Other merchants who stock it are Ryda Dot Com, Becextech, Etoren, Amazon AU, CameraPro, Video Pro, Digital Camera Warehouse, Camera House, Dirt Cheap Cameras, Rubber Monkey.